The Society uses the following language to define "health communication." 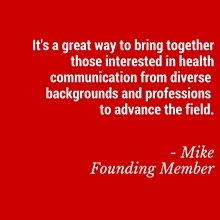 We use this language to explain and advocate for the continued strength of the field of health communication. The definitions were developed collaboratively by Society members in 2017. 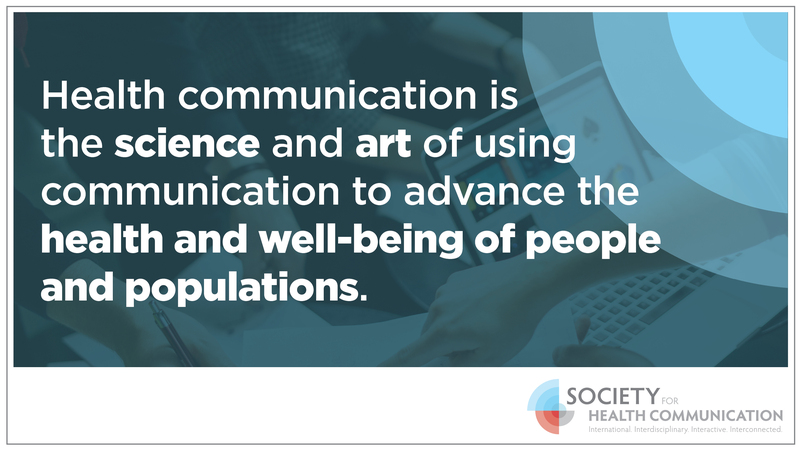 Although similar communication strategies had been in practice informally for years, the term “health communication” was officially used for the first time in 1975 by the International Communication Association. In 1997, the American Public Health Association recognized health communication as a discipline within the broader fields of Public Health Education and Health Promotion. Since then, there have been a number of major milestones that shaped and advanced the field. 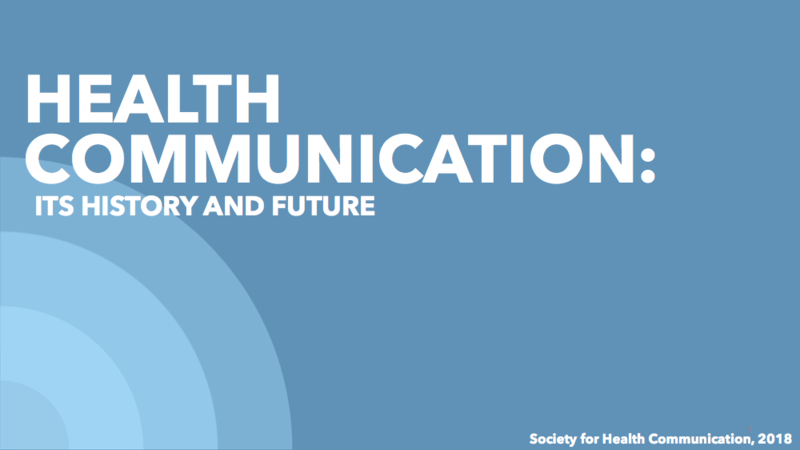 The Society’s presentation on the History of Health Communication intends to capture some of those milestones. We plan to update this document regularly. If you have suggestions for other milestones that should be included, please send an email to [email protected]. Which trend do you think will most impact health communications?